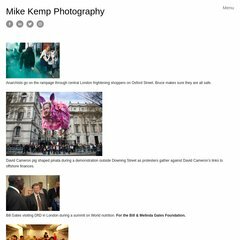 Topics: In Pictures, Corbis, Michael Kemp Artist, Layerspace, and A Layerspace. On average 1 page are viewed each, by the estimated 91 daily visitors. It is hosted by Uk Webhosting Ltd (England, Maidenhead,) using Apache/2 web server. ns2.vidahost.com, ns3.vidahost.com, and ns1.vidahost.com are its DNS Nameservers. It is written for PHP/5.2.17 language. PING (188.65.118.246) 56(84) bytes of data.